In Canada, the first Monday of September is a public holiday called Labour Day (the Canadian spelling is Labour Day, not "Labor" Day). All of Canada's 10 provinces and three territories observe this holiday. It is considered a statutory holiday, meaning employees are entitled to the day off, with pay. Employees that do work generally get paid at a holiday rate, such as 1.5 x their usual rate. The Labour Day weekend is the last big travel weekend of the summer, as school starts up again in the majority of places on the day after Labour Day. 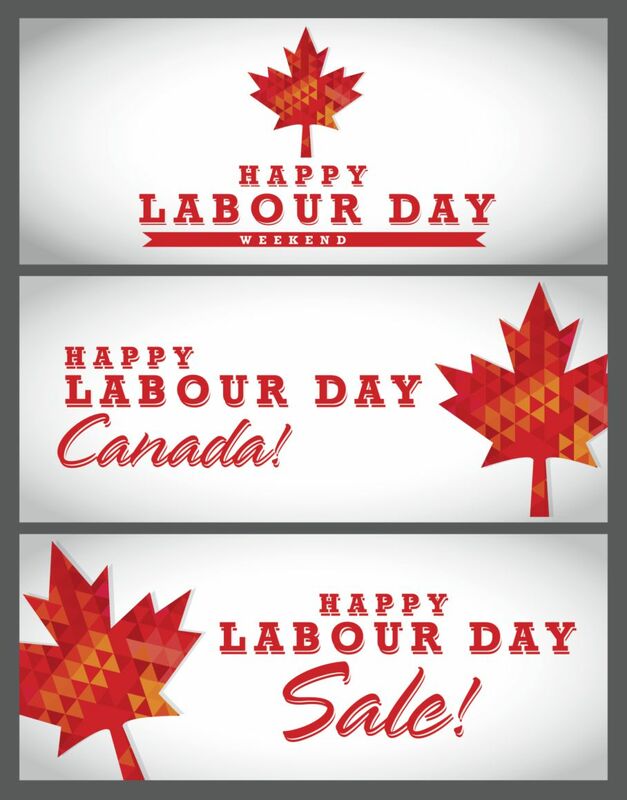 The Labour Day holiday in Canada, as in the U.S., celebrates worker solidarity. Most workers, public or private, are entitled to take statutory holidays off with regular pay. Some businesses remain open on holidays, such as medical clinics and some stores, restaurants, and tourist attractions. Lots of people head up north to cottages, campsites, or other getaways. Many will watch the Labour Day Classic, an annual televised Canadian Football League game that pits traditional rival teams against one another. Labour Day is the final day for the Canadian National Exhibition, or "the Ex," an 18-day-long large-scale fair. Wharf Rat Rally in Digby, Nova Scotia is an annual 5-day motorcycle event that concludes on Labour Day. Banks, schools, and government offices are closed. Public transportation runs on a holiday schedule. Call ahead to restaurants, stores, and tourist attractions to ensure hours of operation.